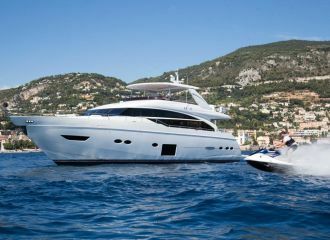 Every summer, this beautiful Sunseeker 88 yacht delights charter guests with its overall presentation, luxurious amenities and fantastic crew. 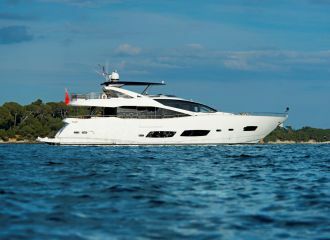 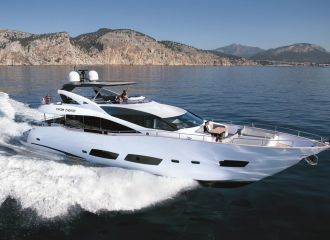 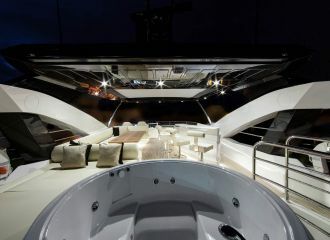 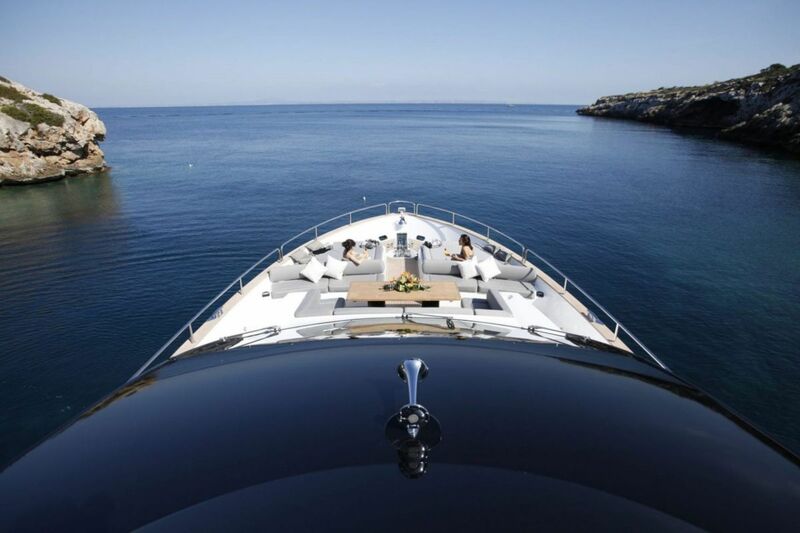 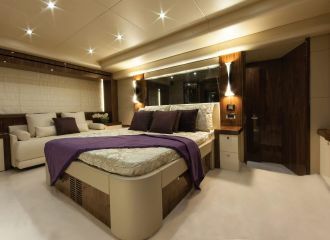 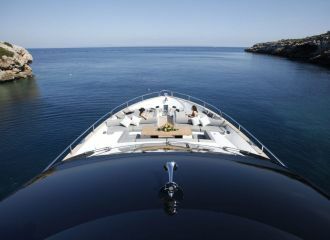 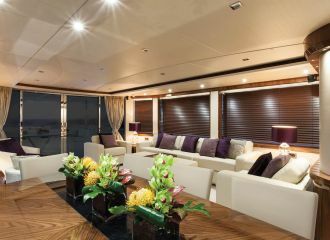 Available for a south of France yacht rental, the yacht provides incredible exterior space for relaxing and entertaining. 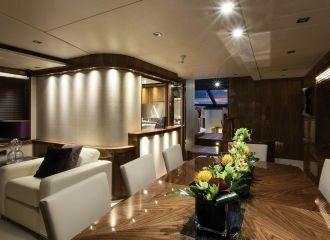 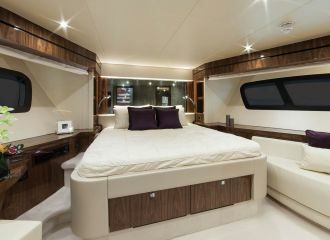 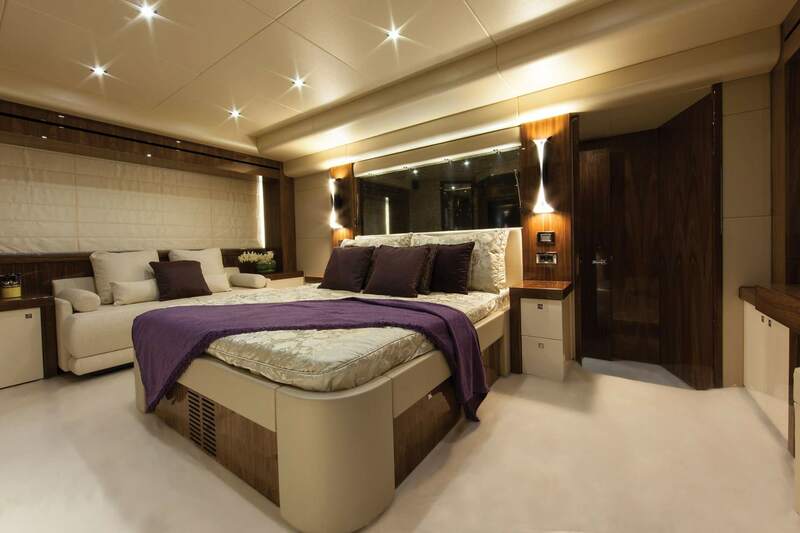 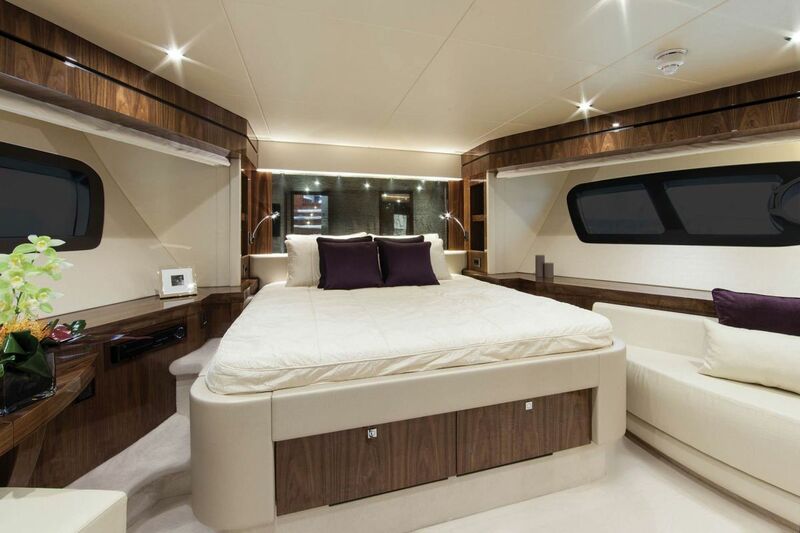 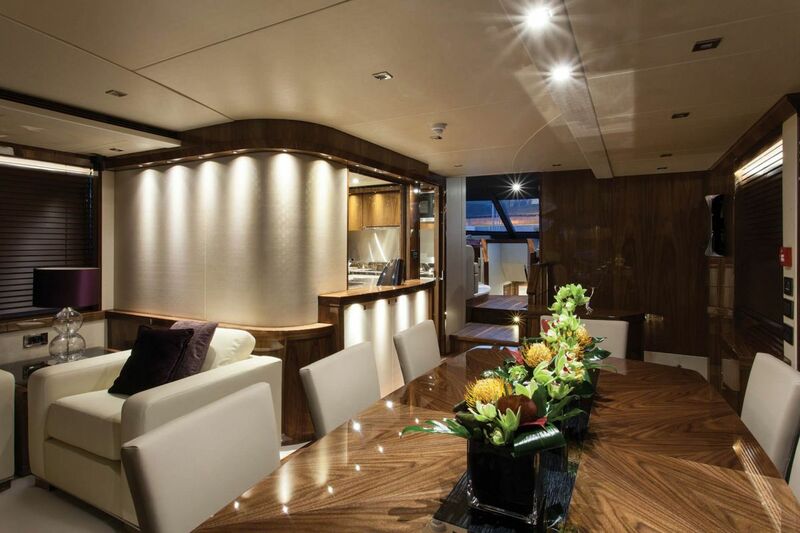 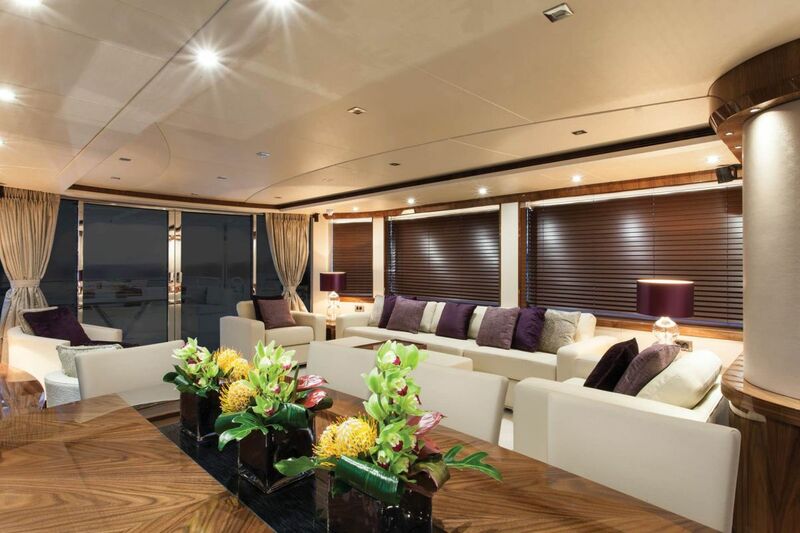 The interior of the yacht benefits from smart use of space along with modern furnishings and panoramic windows. 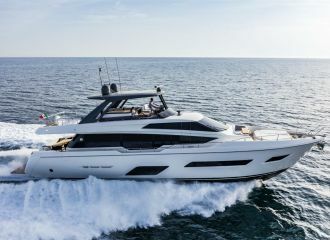 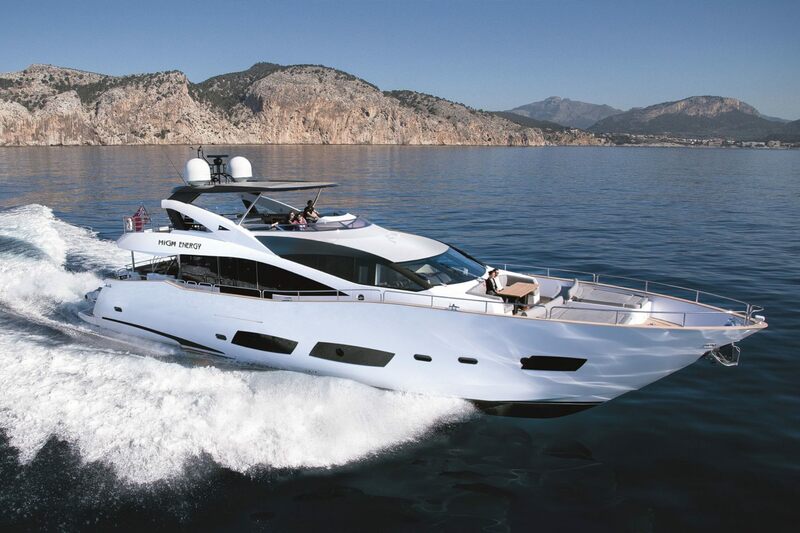 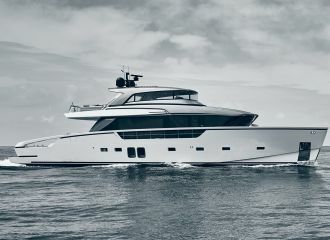 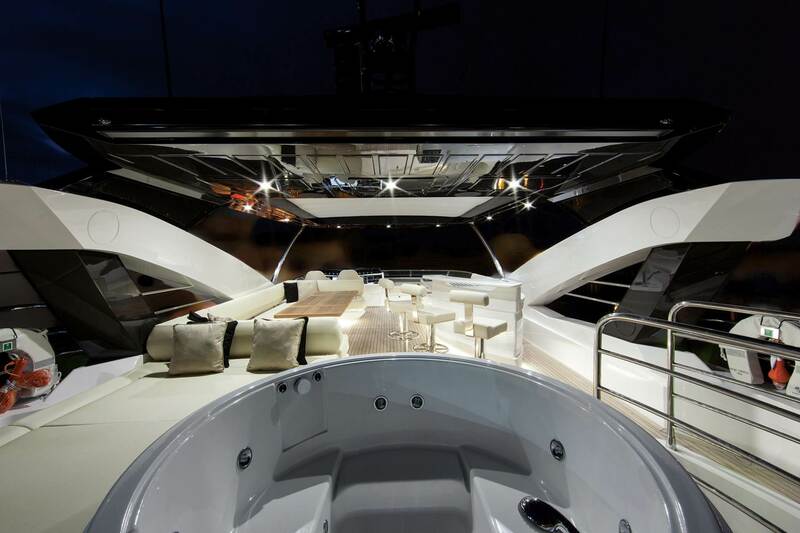 The accommodation of this Sunseeker 88 yacht consists of 4 cabins including a full-beam master, a VIP forward and 2 convertible cabins for maximum versatility.